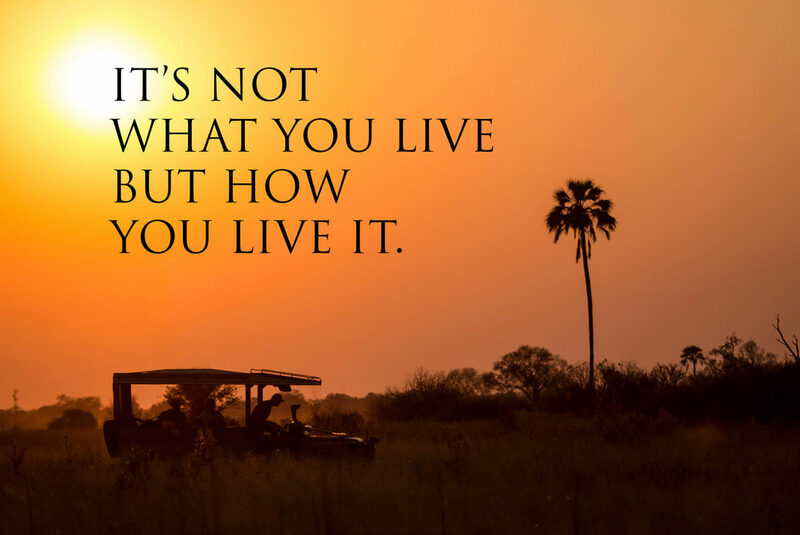 ​The real matter is not to go for a simple safari activity, but to live it from the inside, to catch the last detail and discover that sometimes reality may be beyond your imagination. 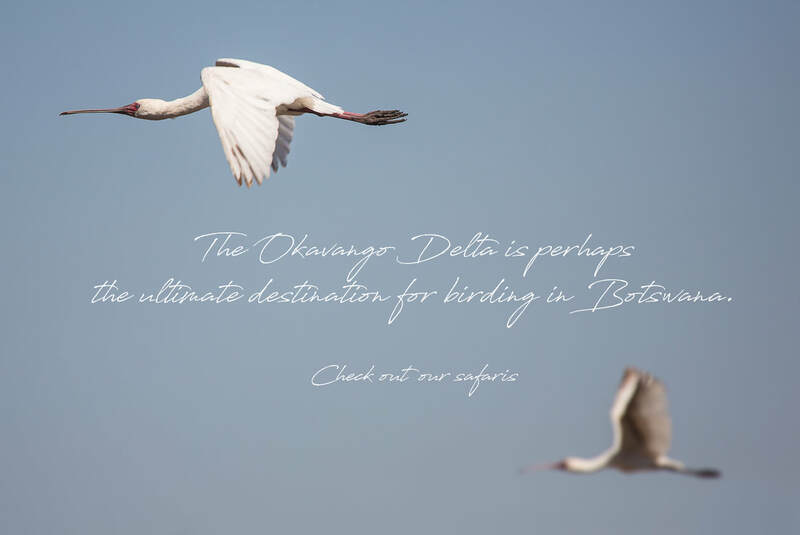 Let us guide you to discover, among other destinations, one of the seven wonders of Africa, the Okavango delta, the world’s largest inland delta. 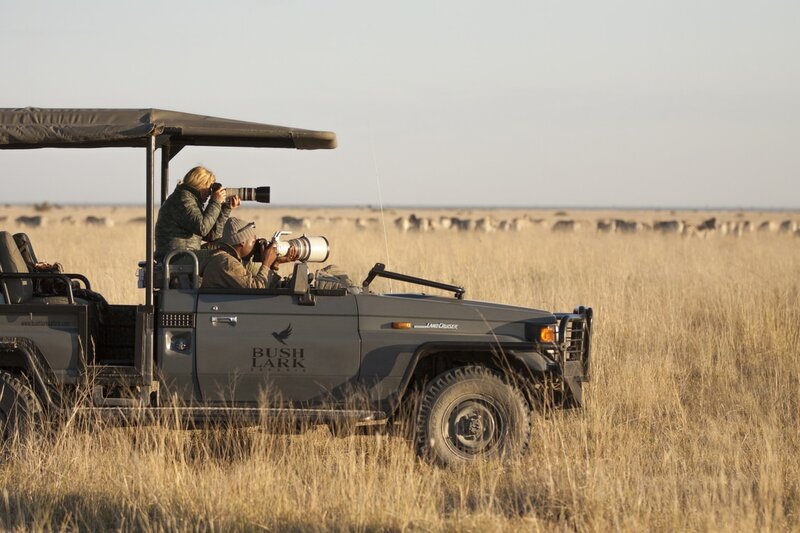 Full of life with more than 400 species of birds and uncompared and unrivalled wild fauna. 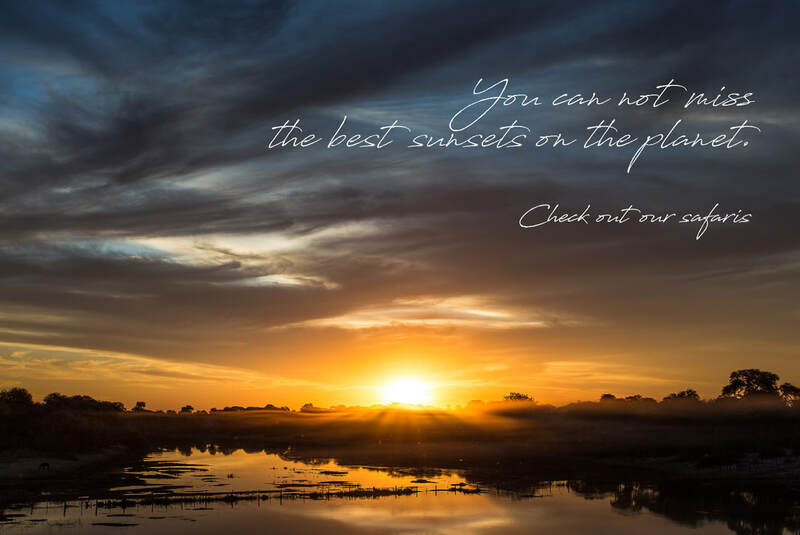 ​to the wild Makgadikgadi Salt Pans and spot the fastest feline ever, the Cheetah, across the huge open plains of Central Kalahari. 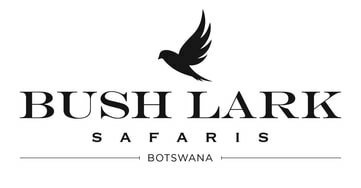 Welcome to Bush Lark Safaris. 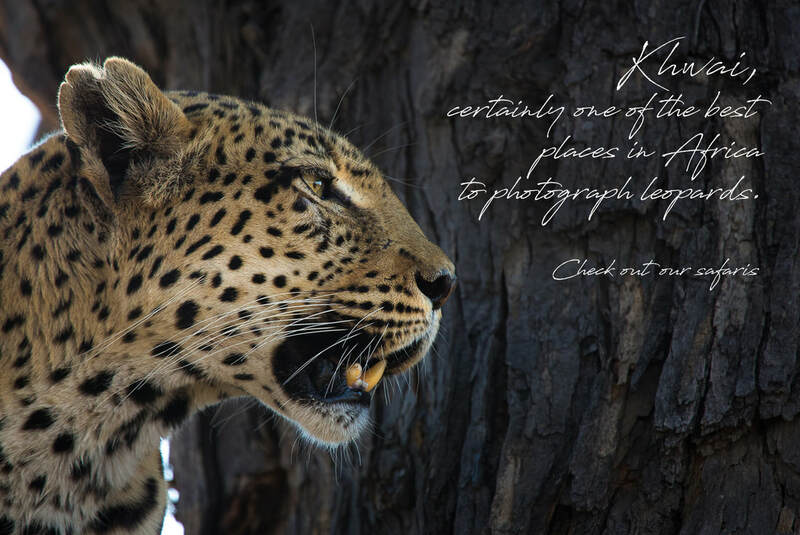 ​Our photographic safaris are not only meant to fly back home with ordinary pictures, they are designed to capture unforgettable moments. 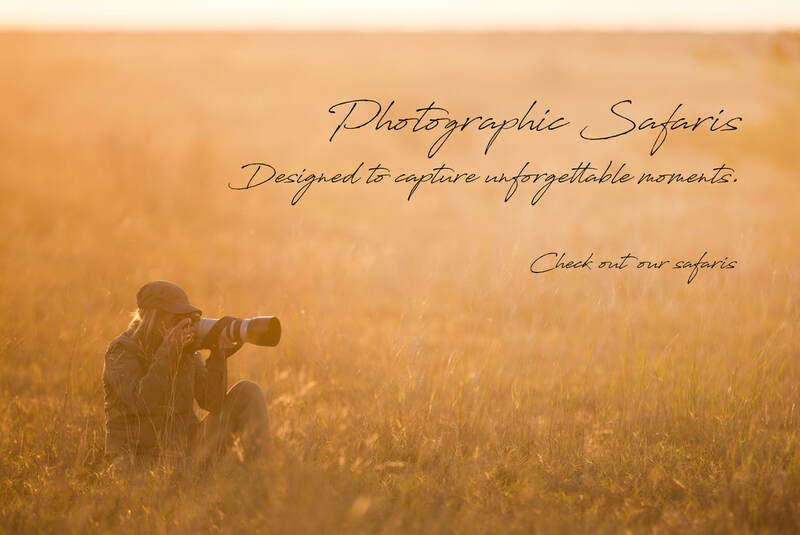 ​Whether a professional or an amateur photographer our experts will help you improve your technique, advise you to take advantage of the best light and foresee animal behavior for you do not miss any opportunity to capture the real struggle for survival. 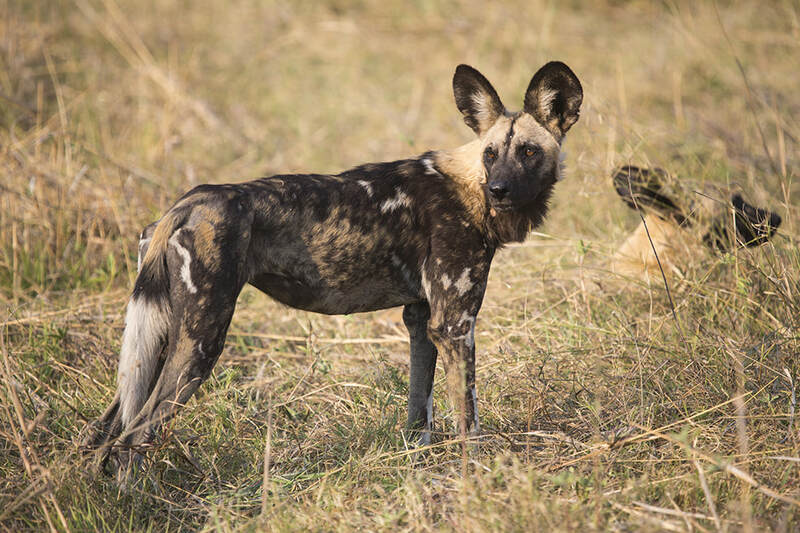 Between safaris, we will carry out some workshops to explore the capabilities of the camera and process the material photographed. 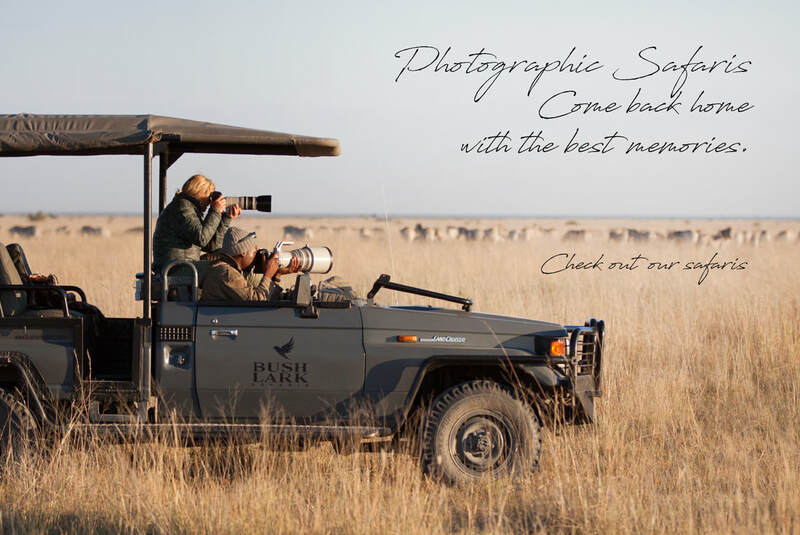 Take care of bring the batteries loaded and the backpack full of memory cards, on our side we will arrange your safari to become an unforgettable experience. 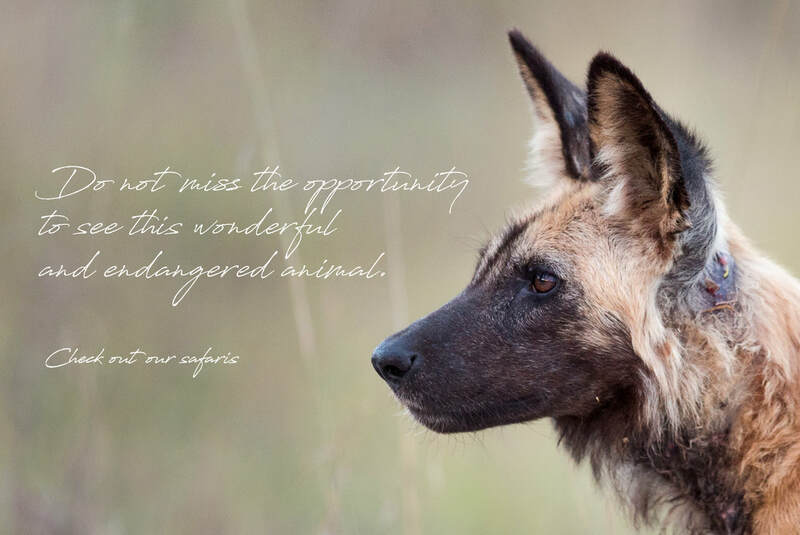 Groups and places are limited, so make sure to book early! 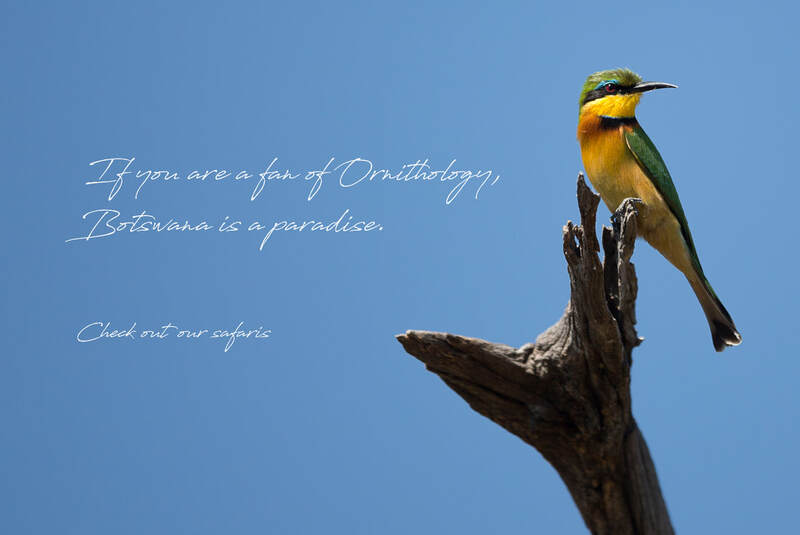 If you are a fan of Ornithology, Africa is a paradise. 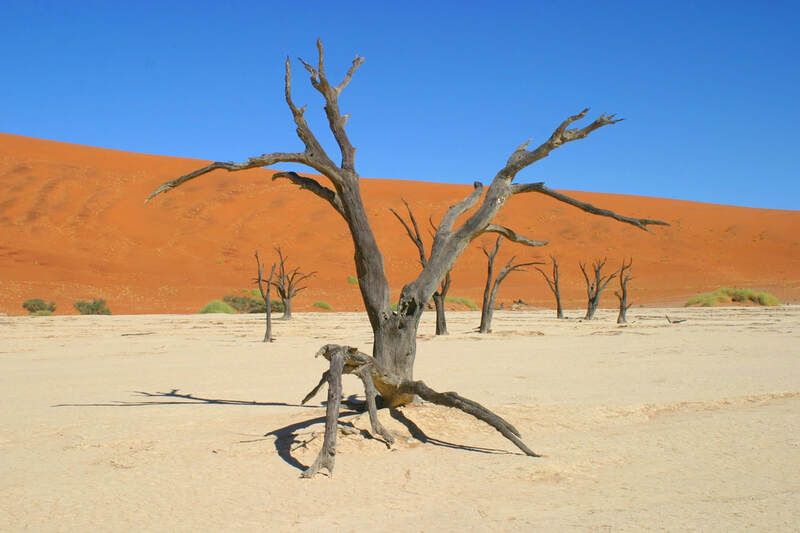 Probably, you already know that southern Africa is home to nearly 10% of all bird species of the world. 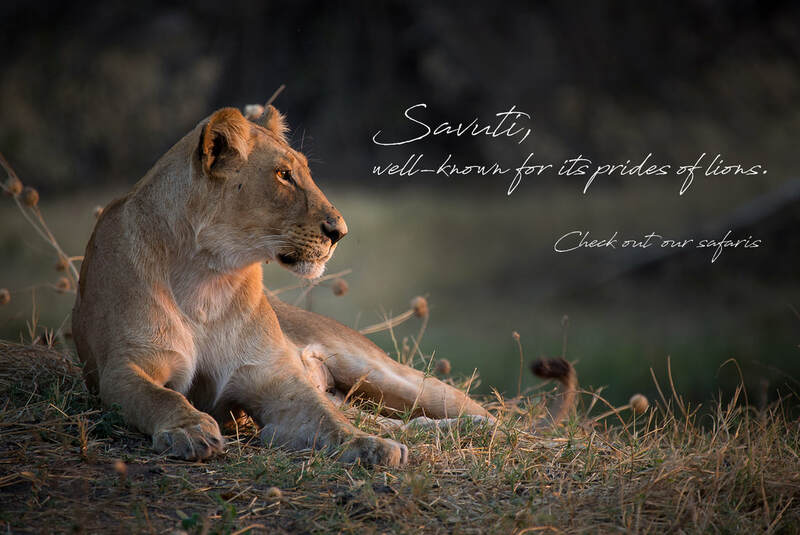 ​Enjoy an enriching experience, with all the knowledge of our expert guides and discover all the secrets of the most colourful inhabitants of the world. 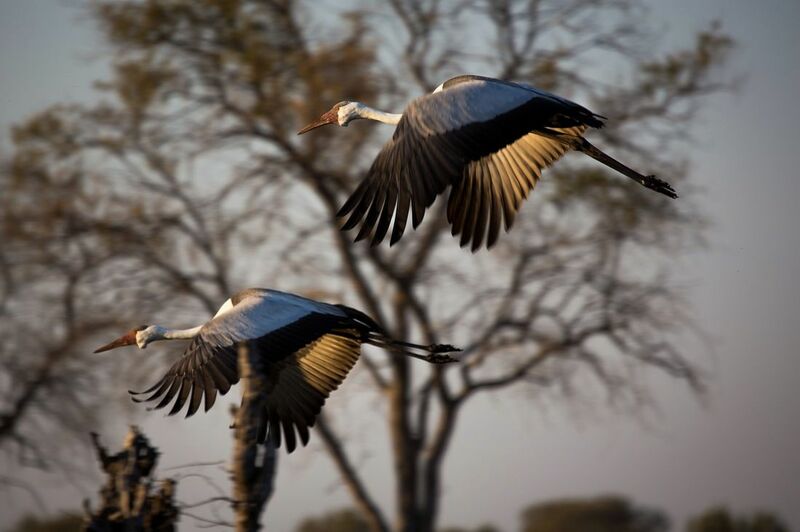 Groups and places are limited, so make sure to book them before they fly away! 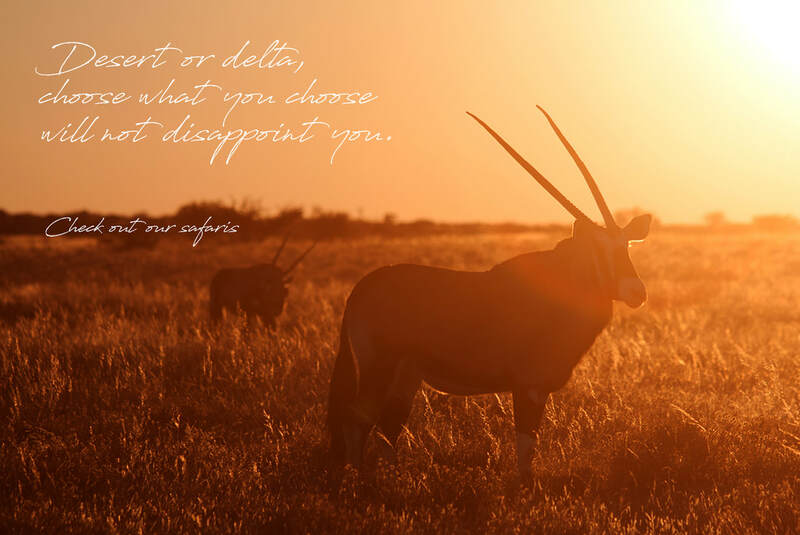 If you are interested in a normal Safaris check our selection and departures. 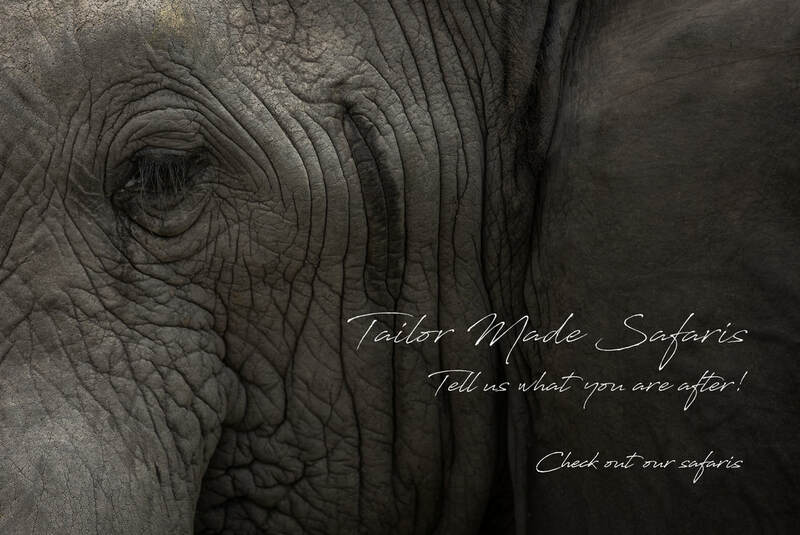 We are sure that you can find what are you looking for. 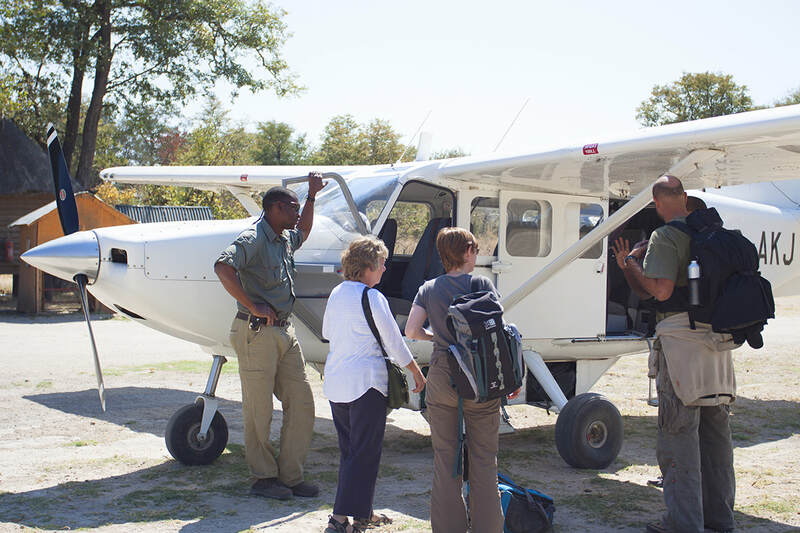 Many of our safaris are tailor made to suite the traveller and you are welcome to do a combination of lodge and mobile safaris on request. 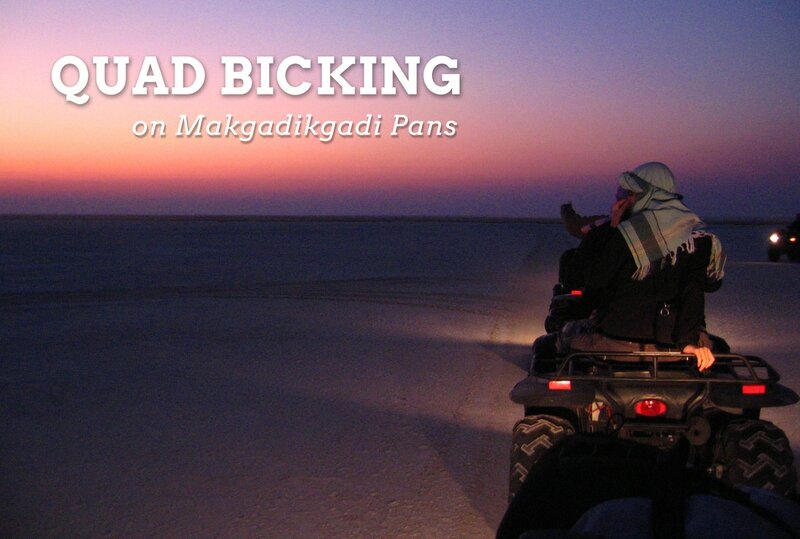 Okavango trips (two weeks) and quad biking on Makgadikgadi Pans. 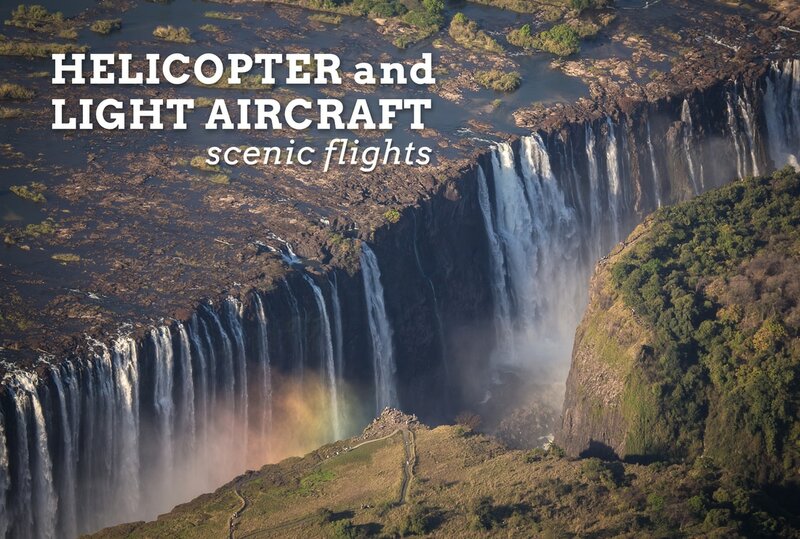 • Helicopter and light aircraft scenic flights for aeria photography are also available. 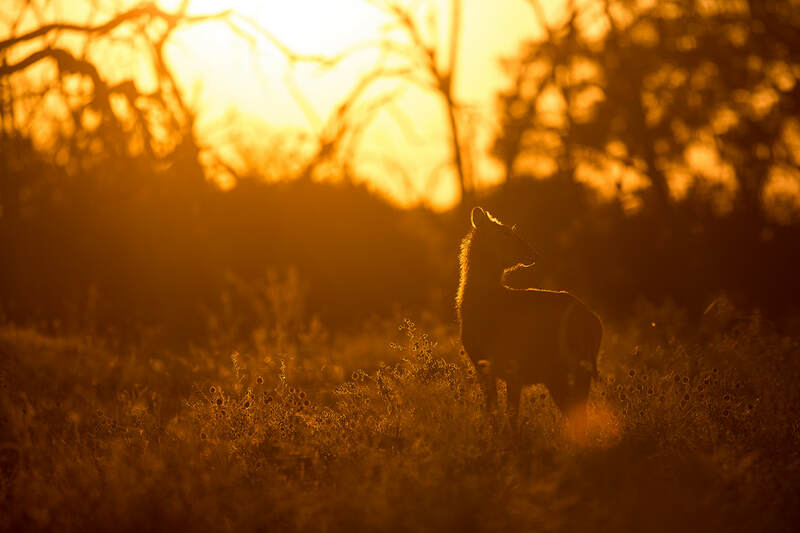 “Spending the night in a very comfy bed in a spacious en suite tent, listening to the sounds of the night is magical. 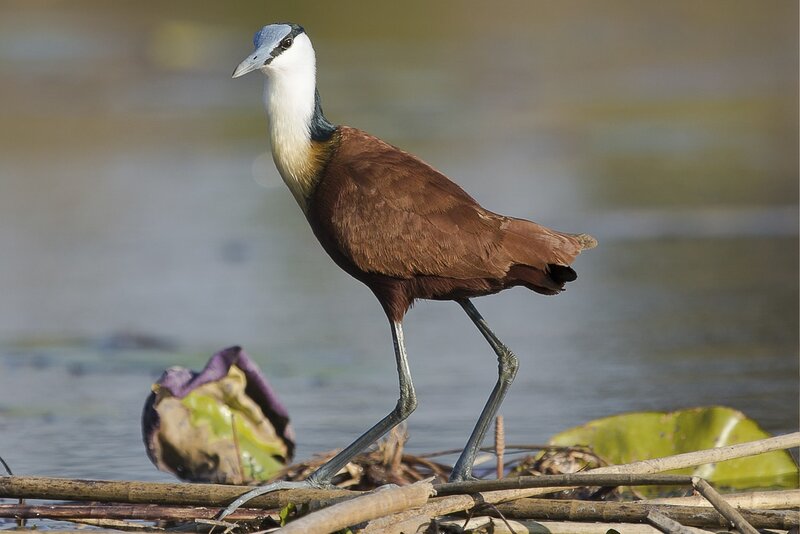 Rise early for breakfast including filter coffee, toast and porridge before setting off for the day spent exploring and taking pictures with your guides, finding birds and animals you have always dreamt of”.